An earthquake triggered by Mount Etna’s eruption jolted eastern Sicily before dawn on Wednesday, injuring at least 10 people, damaging churches and houses on the volcano’s slopes and prompting panicked villagers to flee their homes. Italy’s Civil Protection officials said the quake, which struck at 03:19 was part of a swarm of some 1 000 tremors, most of them barely perceptible, linked to Etna’s volcanic eruption this week. Italy’s national seismology institute said the earthquake had a magnitude of 4.8 on the open-ended Richter scale and 4.9 on the moment magnitude scale, which relates to the amount the ground slips. 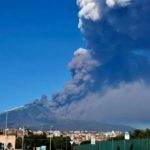 It struck north of Catania, the largest city in the eastern part of the Mediterranean island, but no damage or injuries were reported there. 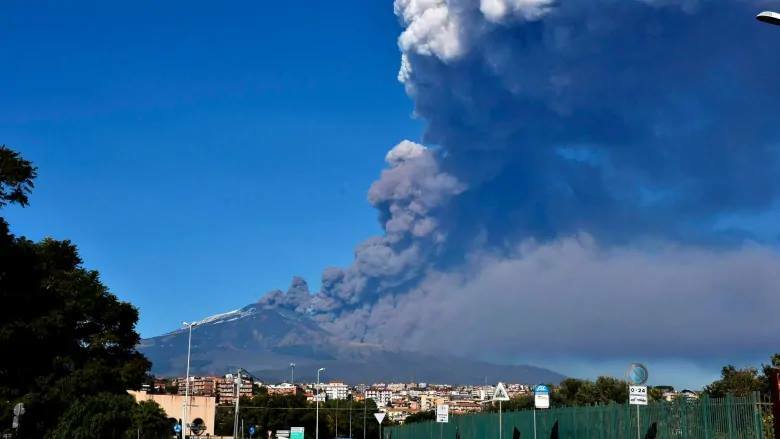 “Etna remains a dangerous volcano, and this country of ours is unfortunately fragile,” government undersecretary Vito Crimi said as he reported that ten people were injured.